By utilising the benefits of biomass fuel technology your establishment could dramatically reduce carbon emissions and save thousands. Our design team are all qualified heating engineers which will be able to demonstrate how biomass CHP will benefit your establishment. An initial audit will be carried out to determine your current heat/ power loads and usages. We will then provide you with a full detailed analysis which will accurately outline fuel savings and C02 reductions. We can work with new or established buildings and can retro fit biomass utilising our containerised plant room system. We also provide advice and guidance on suitable fuel storage options to fit within your premises. If space is an issue we can often manufacture a fuel storage facility to fit within the most restricted or smallest areas. For a further information regarding design please contact us. A biomass CHP solution ideal for retro or new build applications. This fully containerised system can be positioned within any of the following establishments if room is an issue. These systems can work with your existing systems or as a standalone supply for your heat requirements. Have a look at the following video from one of our recent installations. Most rural properties will be running heating equipment on heating oil or LPG and use grid electricity. These fossil fuels in particular are extremely expensive to purchase and are subject to volatile price increases. Biomass CHP applications into these establishments can be carried out by TW Power ensuring you have a secure and sustainable heat and power supply. Hotels are prime for biomass CHP technology and even more so if using heating oil or LPG. Large heat and power requirements are associated with these premises all year round. Hotels with combined leisure facilities such as swimming pools would see larger savings. Schools and colleges require heating during certain periods of the day. 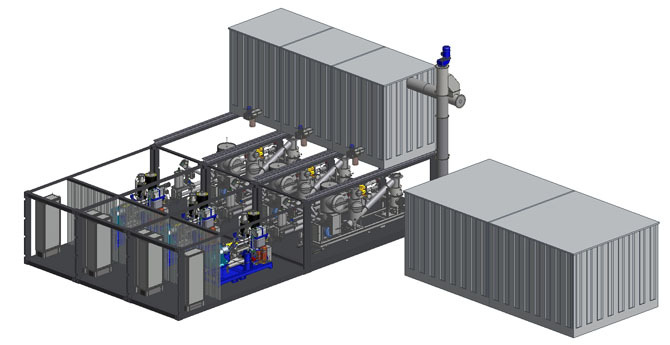 Our fully programmable biomass CHP systems have been designed to operate exactly to our clients requirements. As well as reducing CO2 emissions and fuel costs biomass CHP systems installed within schools can provide excellent environmental education. Biomass CHP systems work extremely well where there are a number of properties which would benefit. By sizing the correct system and fuel storage TW Power can monitor the exact usage of each property. Communities benefit from sharing the initial installation costs and long term reductions in fuel spend. TW Power can provide complete wood chip drying facilities using the heat provided by the CHP system. This drying facility can then be used for the plants own fuel use and also have a sales outlet for high quality dry wood chips. 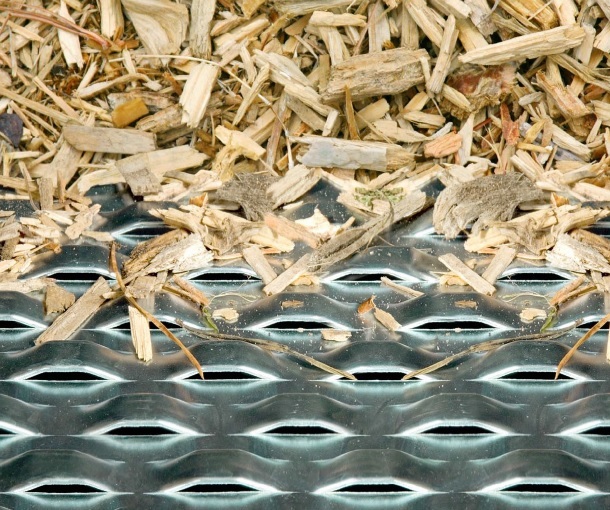 Producing energy from biomass has both environmental and economic advantages. It is a carbon neutral process as the CO2 released when energy is generated from biomass is balanced by that absorbed during the fuel's production. Compare this to the huge energy loss from grid electric supply and the use of fossil fuels for heating, biomass is a logical, long term solution. The generation of heat and power for your premises or processes is an increasingly expensive operation and has serious environmental impacts when using fossil fuel sources of primary energy supply. The price volatility associated with such fuels makes long term budgeting exceptionally difficult. TW Power uses a wide range of UK sources of biomass fuel and provides long term contracts with security of supply and improved certainty of costs. Advantageous prices can be negotiated that recognise the potential for benefits to be shared with regard to government incentives such as the Renewable Heat Incentive, Renewable Obligatons Scheme and the reduced costs associated with compliance for the client.